"Thank you for inquiring about or rejoining us here at ADA. I hope that we will be able to work together to enjoy the wonderful art of dance! 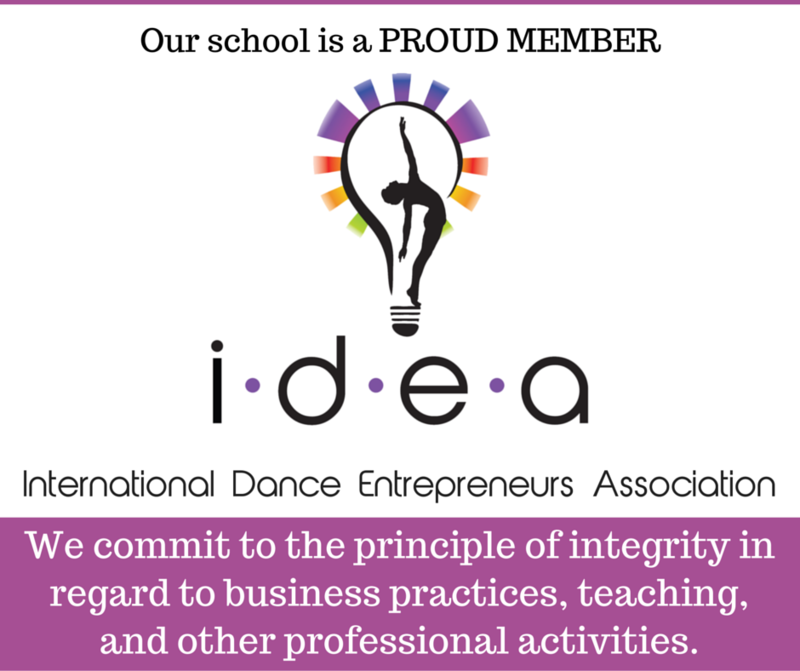 I pledge to continue our high standards of excellence in dance education. Thank you for your interest. Please call us at 302-234-9900 with any additional questions about our program." For over 25 years, the American Dance Academy has been providing students of all ages with excellent dance training and we are thrilled to begin our 26th season! 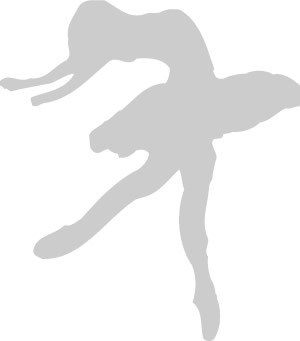 Classes begin in September and end with a dance recital held in spring. 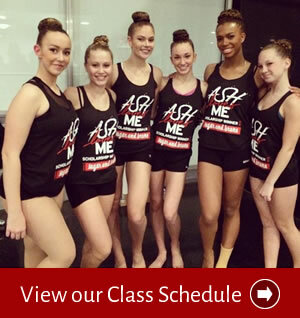 Summer dance programs are also available with camps and intensives. Students are taught dance technique along with socialization, use of energy, coordination, body awareness and confidence. Basic technique classes progress into single dance steps, combinations, and eventually into complete routines. We do offer optional participation in our bi-annual holiday show for those dancers who wish to add an additional performance each year. 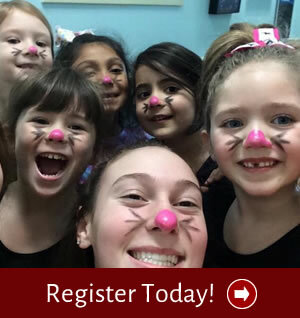 For the serious and technical dancer age 8 and up, we offer the ADA Dance Company which requires many hours of weekly training and dedication. This group competes at the highest level of competition receiving overall high scores, special awards, and choreography awards. They study year round with guest teachers and choreographers in addition to our fabulous staff. We will also offer performance opportunites for those dancers ages 4 and up who wish to perform more but cannot dedicate the hours to be in the Dance Company. This group will perform at local sports games, participate in our annual holiday show, share their love of dance at a nursing home, and other community performances. Every performance is not mandatory-dancers attend what they can fit into their schedules! Our mission is to provide the highest quality of dance education in a safe and nurturing environment to students of all ages and skill levels. We offer optional performance opportunities encouraging students to work to their fullest potential. We encourage them to develop self-esteem, self-assurance, self-confidence and overall happiness which they will carry with them for the rest of their lives. We believe happy children make happy adults and hope we can make a positive difference in the lives of all the children we teach! "I would be a totally different person if I hadn’t gone to a place with so much stress on moral value. I guess what I’m trying to say is just thanks. For everything. You’ve made all the difference in my life."